Weee! Dermatix is now on Sample Room!!! Get rid of unwanted face and body scars with Dermatix Ultra's healing power! 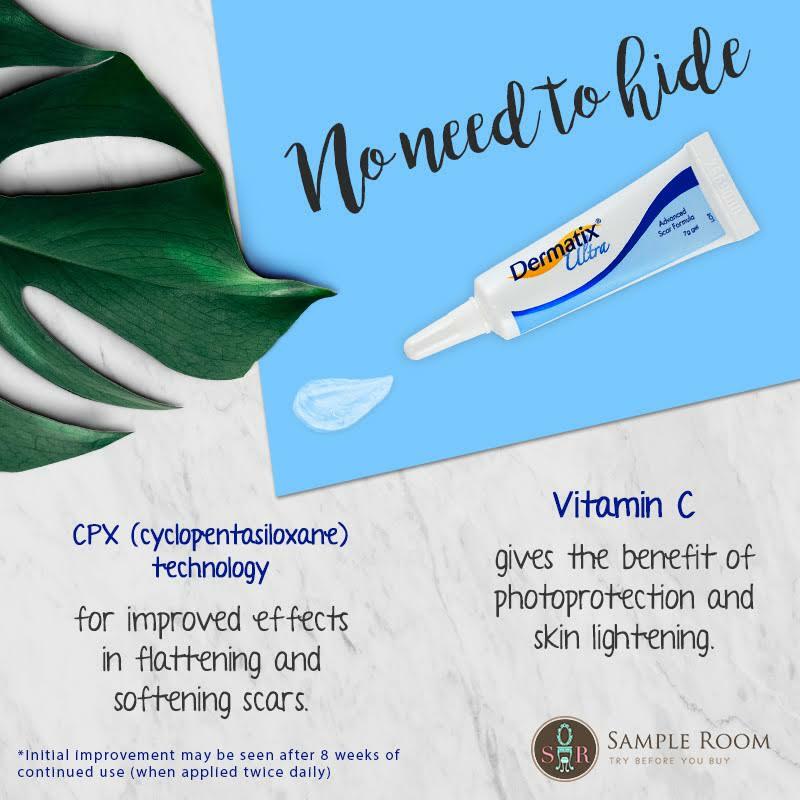 Its advanced scar formula that contains CPX technology and Vitamin C Ester has been clinically proven to effectively lighten, flatten, and soften scars*. You'll be amazed with its quick-drying, non-oily feature too! I'm a fan!!! To those who may have seen my IG stories, you may have seen me post about this gash last June 1. I went to my brother's room to get something, and on my way out, I got scraped quite badly by a protruding piece of metal from a basket. The wound was prolly 2mm deep, so it was quite deep. It wasn't a simple scratch or gash. I religiously applied Betadine everyday while it was healing because it was quite deep. Of course, healing is one thing, the scars are another. 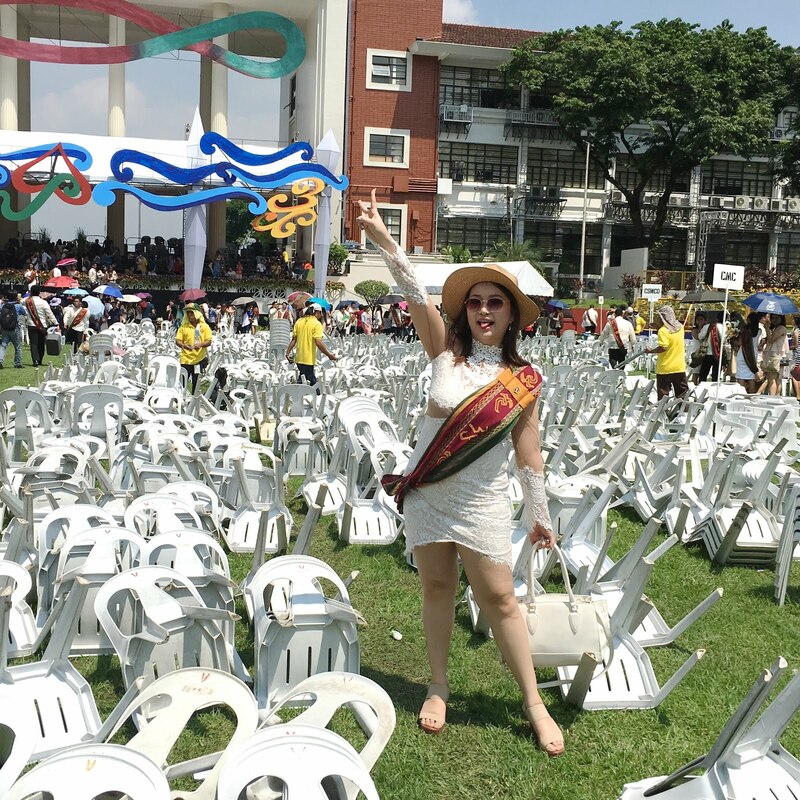 If you look closely at these photos taken on my graduation day (last June 25), my leg wound was still very pink, dark, and protruded. Thank heavens there is photoshop so I could easily just photoshop it out. But generally, it's annoying that this was perfectly avoidable. 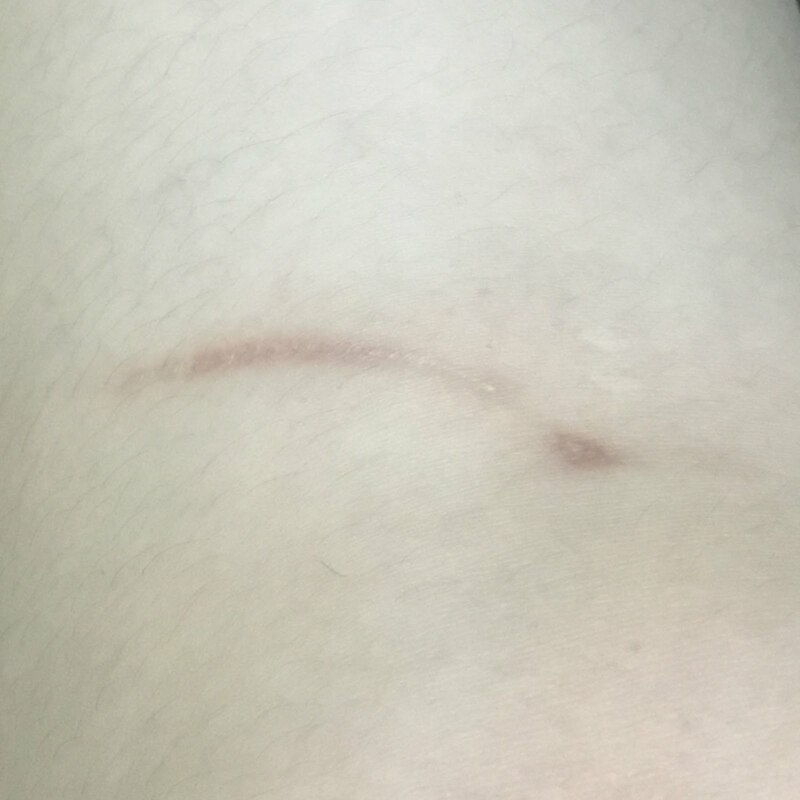 And while it's not visible if I wear long pants, my mindset is like why do I have to prolong the scar reduction process when there are products to hasten it? If there's the technology, why not use it? That's how I think in general. 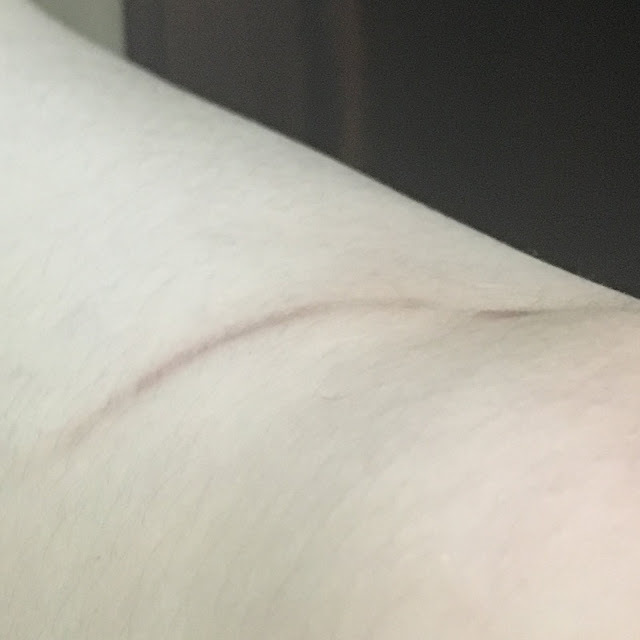 So starting this July, I was serious about putting Dermatix on the scar so that it'd fade and flatten faster. Now on July 24, there is a big difference flatness wise. I knew it would fade by itself on its own, but the few weeks on Dermatix has helped significantly to flatten it. This is how it looks like from the side now. You can see that compared to June 1, this is much flatter. Or in general, I think y'all can visualize how puffy the scar for a 2mm deep gash would be. To me this is such an immense improvement. If you look at it now, it's also faded a lot. Exactly a month ago it was still pink. Now it's a faint brown. Sadly, I wasn't able to document between last month and this month, but I could swear it was a darker brown. Dermatix helped to speed up the fading. I don't actually think I even need to do any convincing! For any non-acne scar less than 2 years old, Dermatix is the fast, safe and effective way to quickly flatten and fade them. I have been on Dermatix for all sorts of reasons throughout the years (unfortunately life happens huhuhu), so I've been a happy user for so long. Be sure to get your samples!! !